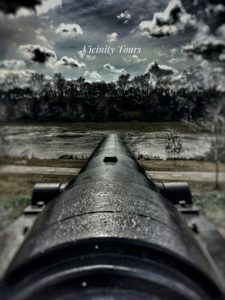 An exciting, full-day experience of touring historic Columbus GA! Two enlightening tours, a delectable lunch, and a relaxing post-tour dessert. Tour guide rides along in your vehicle directing the tour. Or call for Shuttle Tour pricing. Tour starts at 10:00am. Allow up to 2 hours for the tour, with opportunities to step out and enjoy the views. 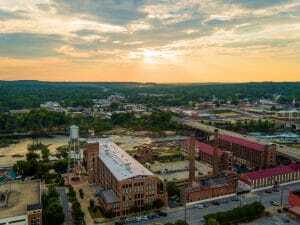 The last planned city in the 13 colonies, the Industrial Giant of the South; The Battle of Columbus, Views of the Chattahoochee River, South Commons sports/entertainment complex, and the Liberty District. Local art galleries, antebellum homes, and stories of world-renown literary giants. Optional stops to Columbus’ only photo history gallery, or the area’s only labyrinth. Local African American pioneers, historic Black churches, stories of events and celebrities from Columbus. A delicious lunch at Ruth Ann’s Restaurant. Guests can choose from a special Columbus Tour Experience Menu. All meals are cooked to order! The owner will share the history of this popular diner. 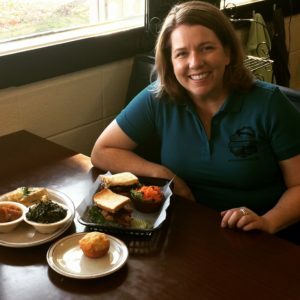 Ruth Ann’s is a local favorite! Serving Columbus GA for over 60 years. **If the Civil War is not in your interest, you can select a second tour from the morning options (shown under number 1). Tour starts at 1:00pm or 1:15pm (depending on group size). A Civil War sailor will show a range of weapons & tools used aboard Civil War ships. A guided tour featuring Civil War navy-related material, from both sides of the battle. The African American Naval experience highlighting African American nurses, pilots, sailors and engineers. Arrival time between 3:00pm – 3:30pm. Relax to some frozen yogurt! 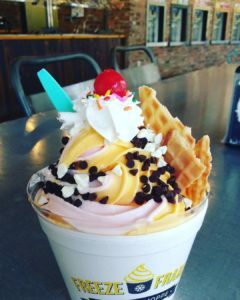 Pile on all of your favorite toppings at Freeze Frame. 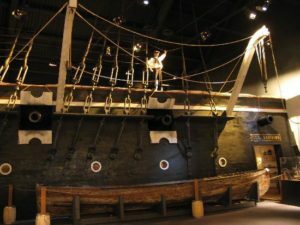 Columbus Fun Day Tour Experience is only $44.95 / person. 20% off at Shane’s Rib Shack in Columbus, GA with tour purchase.